Open ample opportunities for your car’s protection using CAN-bus in your vehicle. Since 2009 almost all cars are equipped with a CAN-bus, a set of wires that, as car’s visceral nervous system, sends impulses («commands») to different parts of the car. 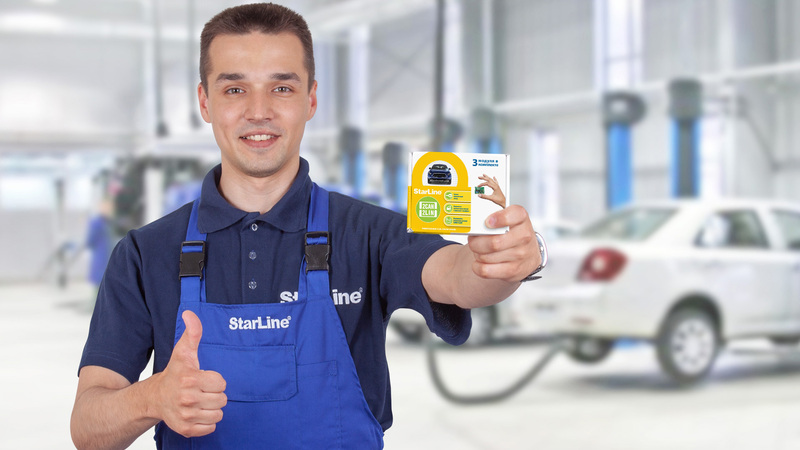 CAN StarLine systems are easier to install — instead of attaching the wires to each separate car system, one can attach the alarm system to the CAN-bus and «learn» the commands that the vehicle sends to each system. CAN bus opens access to innovative functions, such as iCAN — impossibility to start engine by an unauthorized person (in case you have set up a PIN-code or if the system doesn’t see your personal radio tag). To decide what system to choose — 2CAN+2LIN, you should know what CAN bus is in your car model.